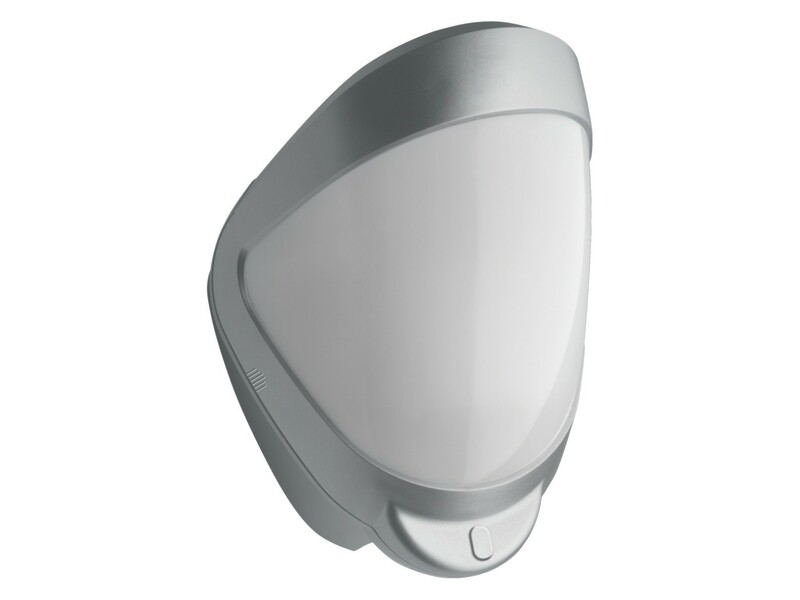 The DI601 and DDI602U-F1 outdoor motion detectors use two independent passive infrared sensors to detect and confirm movement. The DDI602U-F1 is enhanced with a microwave sensor module which increases the effectiveness and accuracy of detection. The DDI602U-F1 requires all three sensors (two PIR plus the microwave) to trigger in order for the detector to signal an alarm.